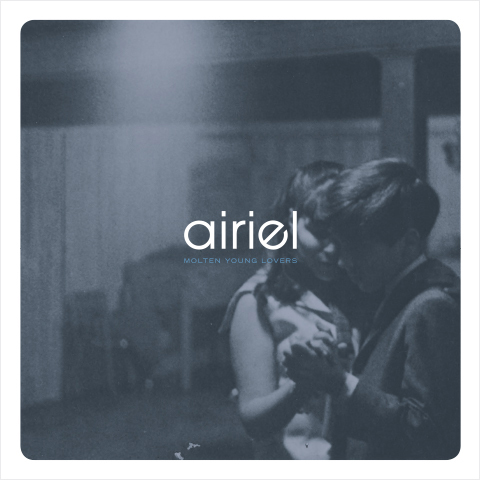 Airiel - It's loud. It's Pretty. You can dance to it. Introducing Molten Young Lovers, the new DOUBLE LP from Airiel!. The album will be available for PRE-ORDER from Shelflife on Friday, June 16th. The Winks & Kisses set on vinyl, a joint release between Shelflife and Clairecords has SOLD OUT! UPDATE: The Cyan copies AND the White copies of the Kid Games EP are SOLD OUT. Thanks, everyone! The EP has been re-pressed by Shelflife on Black Vinyl. "Kid Games" can be purchased from iTunes right here. copyright ï¿½ 2012 airiel/sonic baby/jeremy wrenn all rights reserved.